Grace Jane -Ellements Magazine -2015 -Corina Haywood Hat: Two Tone Crinoline Underwater Eyelash. 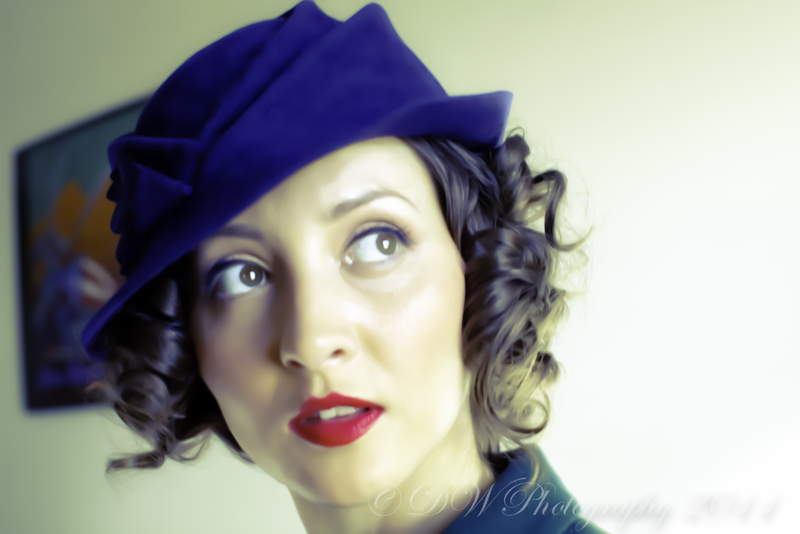 Grace Jane -Ellements Magazine-2015 -Corina Haywood Hat: Chartruese Free Form Straw Button Hat. 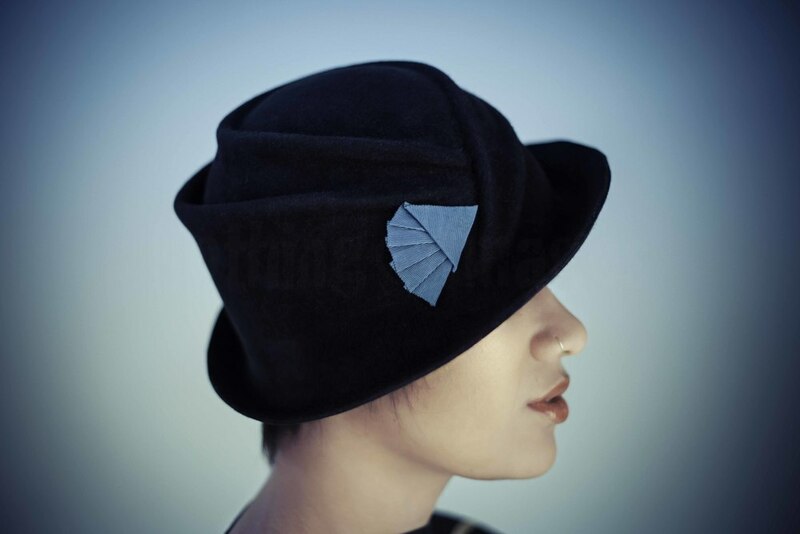 FACTORY LA WEBSITE- Free Form Felt Hat from Fall 2013 Corina Haywood Hats Collection.